Today’s a special day on the blog for me. I found out that my recent appearance on the Dr. Oz show will air very soon on Fox! I’m so glad to finally be able to share the actual name of show with my wonderful readers. More info about my guest segment can be found in this post here in case you missed it. It’s not so much about being on TV that makes this event special for me. To me, it’s a reminder for me to be brave and to not let new experiences slip because of fear. After all, we can accomplish great things when we ignore that inner voice of ours that nags us to stay within our comfort. Speaking of being brave and accomplishing great things, I’d like to introduce my good friend, Michelle from Essential Balance Health Coaching to you all today. Brave is definitely an adjective I would use to describe Michelle for starting her own holistic health coaching business 2 years ago. In all the years I’ve known Michelle, she has been nothing short of being a positive role model for her peers and her children. She walks the talk, knows her stuff, and is so humble about it. With her business, I am so inspired by Michelle’s mission to help busy moms incorporate more healthy habits into their lives! Recently, I invited Michelle and her kids over for an end-of-summer playdate. Since Michelle knows a great deal about creating fun and healthy menus for kids and adults alike, she offered to bring the items while I hosted and set up for the play date. I normally wouldn’t have my guests come over to feed me and my kids (Ha!) but this occasion was different. I really wanted to try the healthy items that Michelle creates. She often shares photos of food she packs for her kids on her Facebook page. Everything always looks delicious and healthy! On the blog today, I’m so excited to share 5 Healthy Playdate Menu Ideas from our recent playdate. 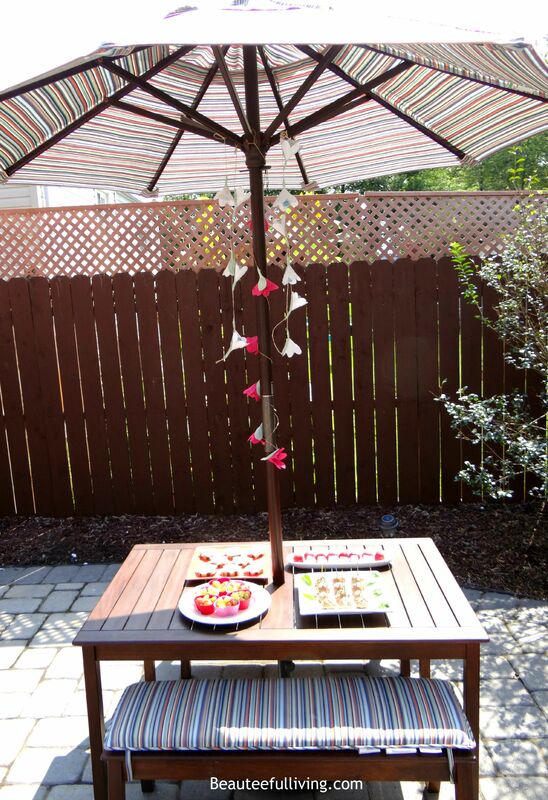 Aren’t these kabobs gorgeous? They consisted of dragonfruit, strawberries, and cheddar cheese. I love that Michelle chose dragonfruit because it’s so unexpected. Let me tell you, I am a fan now. I literally ran out and bought dragonfruit after our playdate. Who knew they were so good?! This is the perfect “grab and go” type of sandwich for kids and adults. 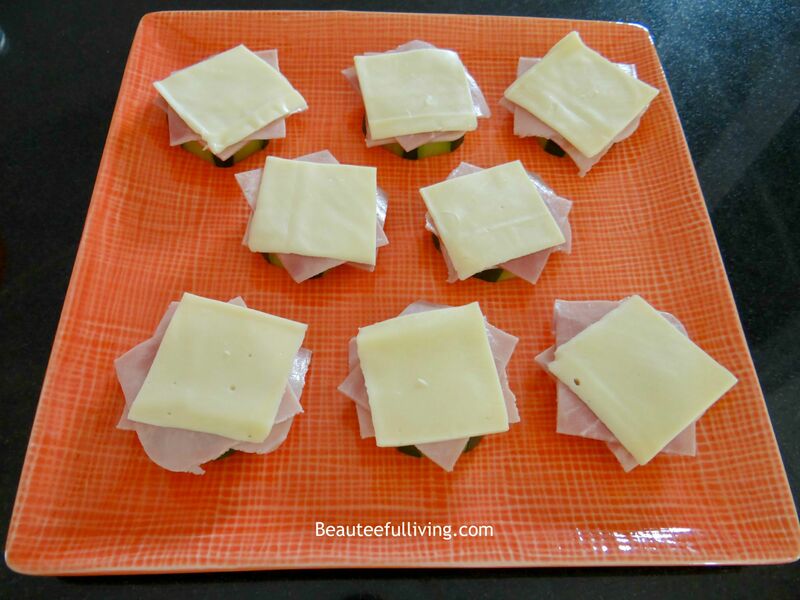 Michelle used slices of cucumber, ham (Applegate brand), and cheese for this dish. I honestly prefer a sandwich like this over one with bread. This is so much more for refreshing! My kids are big fans of grapes. When they saw these grapes placed in these adorable heart-shaped silicone containers, they made a bee-line for them! 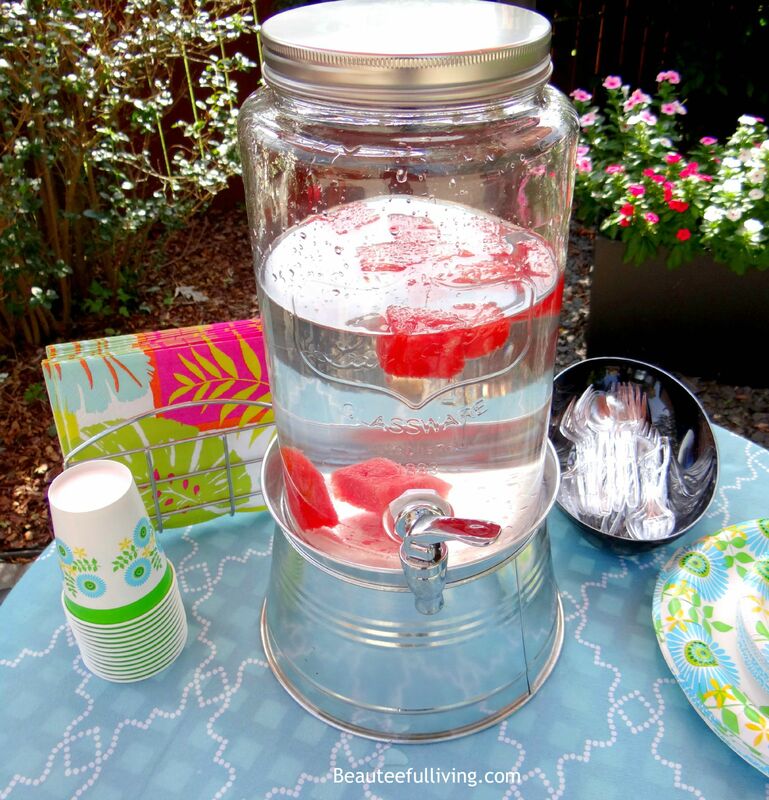 Nothing like watermelon infused water to keep the kids from asking for juice. Over a cup of ice, this drink is so refreshing. You can taste a hint of the sweetness of the watermelon with each sip you take. Here’s a close up of all the food together on our picnic table. If you like these healthy playdate menu ideas, please bookmark or PIN this post for future reference. I’d like to thank Michelle for bringing all these yummy items to our recent gathering in my home! It was so wonderful to watch the kids play and also have time to catch up with one another. To get more tips and easy-to-use strategies so that even the busiest moms can have a happy, healthy family, sign up on Michelle’s website. As an added BONUS, Michelle would like to offer all Beauteeful Living followers an exclusive gift! 5 Easy, Colorful Lunchbox Lunches Your Kids Will Love! This bonus is full of photos, recipes, helpful links and more! Be sure to sign up via her home page here. Also, you can follow her Facebook page here. That’s so exciting that you got to be on the Dr Oz Show. I think it’s really cool when I notice fellow bloggers on TV or featured in a magazine. I need to try dragonfruit – never have before, and it looks good. We would love all of these. Okay, maybe the dragon fruit would be harder to get buyin from the kids since they’ve never tried it. But that can be easily subbed out with something else. Congrats on the Dr. Oz show! That is so exciting 🙂 That watermelon water looks so delicious! I think I’m going to try that with one of my large mason jars tomorrow. Oh my goodness! 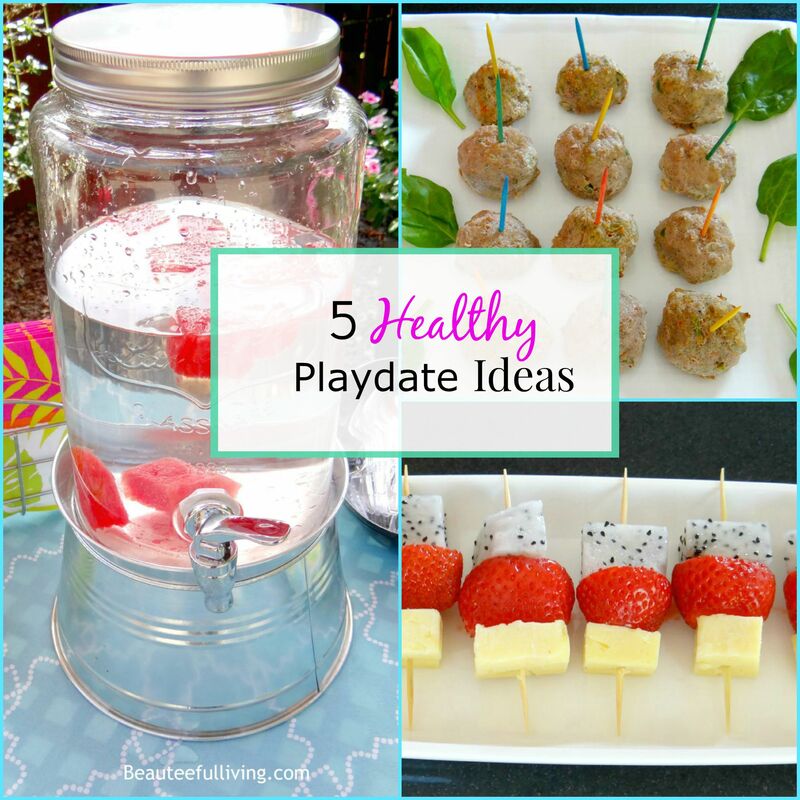 I LOVE the idea of having a healthy playdate! All of those foods (and the drink!) look delicious and they are healthy, too! I would enjoy them as an adult, too. What a wonderful friend to have, I would want to invite her over every day! ha, ha! I am so excited about your Dr. Oz segment! 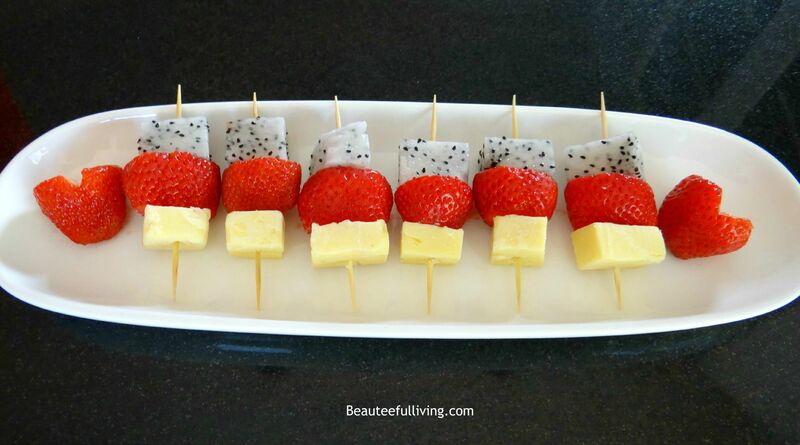 I love those fruit and cheese kebobs! Great tips, I’ve never tried dragon fruit. I’m curious as to what it taste like. 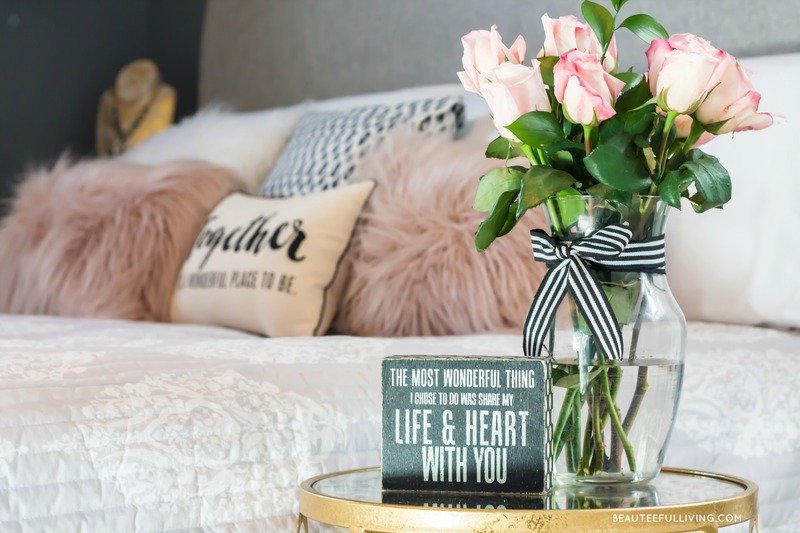 My kids love most of these things so they are a total win win in my home. Those look yummy! I love that they are colorful. The kids will love them. Talk about a gorgeous presentation! I love the healthy choices too! Oh wow love the whole menu and how you present it. So pretty 😀 I bet the kiddos will enjoy that. 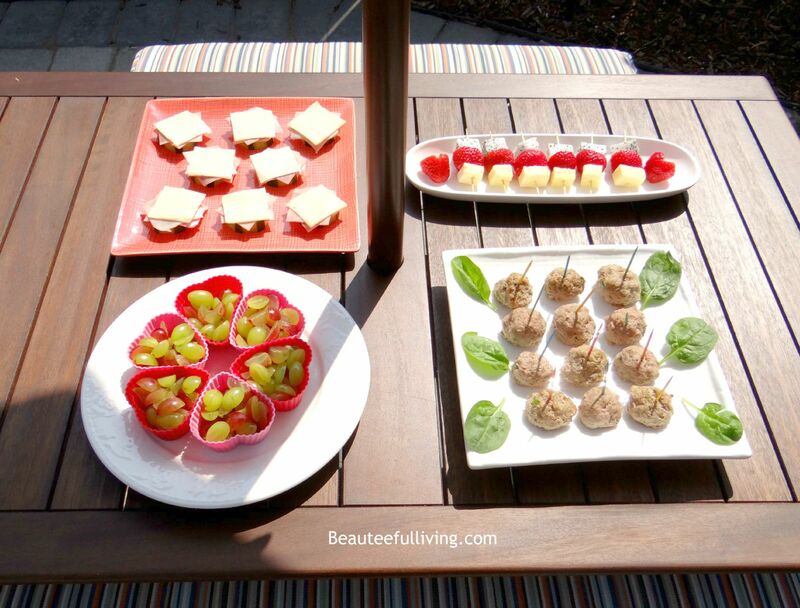 Fruit and cheese kabobs and meatballs are surely great for my playdates. I’d like to give these a try. It’s not just healthy, but colorful too! I love how you plated the food, it looks so adorable, kids will definitely love it. The fruit infused water looks like something that the kids would really enjoy. Between that and the grapes I think that they would be quite pleased and completely content! I like the container that the water is in, too! Love the watermelon water! I’ve been trying to drink more water. I’ve gotten rid of the diet code. Sounds really good! Those are excellent and healthy choices for a fun playdate. We love dragonfruit! So good! I need to try some of these ideas. Those treats are adorable and it’s awesome that they’re healthy too! It all looks delicious, but I have never heard of dragonfruit before now I’m curious! I’ll have to see if I can find some to try out. I absolutely love these healthy snack ideas. I try to serve a lot of fruit, but I always think I should spice it up more. 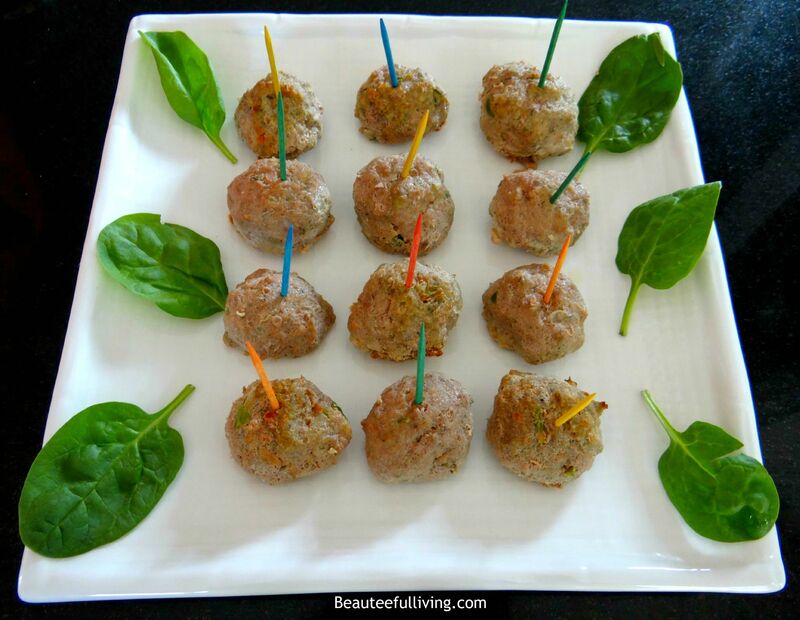 Those turkey meatballs look amazing! And congrats on being on the Dr. Oz show!! Those are some really great ideas. I’ve always made the effort to choose healthy alternatives for my kid’s snacks and meals. Thank you for these options. All these foods look lovely, Tee! I think they would be great to serve for Mom get-togethers, too!